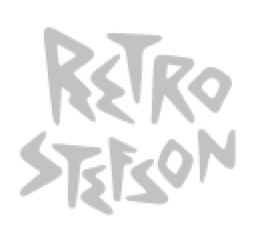 As of this date, it’s been exactly one year since I uploaded my Bonetrousle Rock Dance video. It was my first Undertale cover ever. The channel was much smaller back then, but when Toby Fox ended up finding out about the video, he shared it on twitter. From that, a lot of you came to this channel with plenty of positive feedback, kind words, and support. Moments like that remind me of why I shouldn’t stop (not like I will anyways). Just keep pushing. I really do have Undertale and it’s music/community to thank for giving me such a jump at the time. People have been asking for a cover of this song for an entire year now. I think it’s about time you guys got it. So here’s a fun cover of one of my favorite video game songs ever. 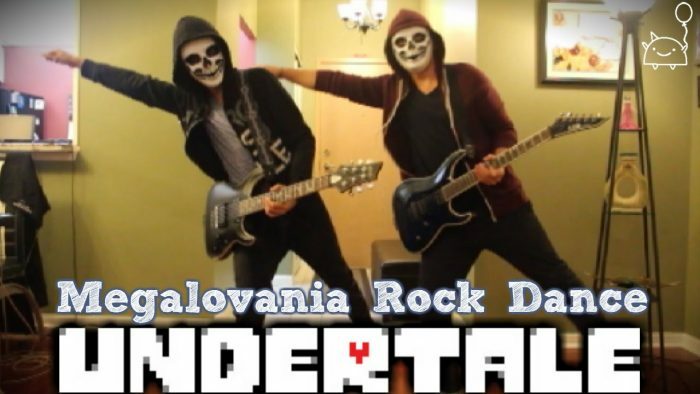 Enjoy the Megalovania Rock Dance! Stay frosty, guys. Love you all. MercuryTwins, Jacob Schaertl, Matthew Chadwick, Leon Rakes, John Levigne, Danielle Cormier-Vargas, Sanjesh, Jordan, kivm, Tyler Haddad. You guys are awesome!